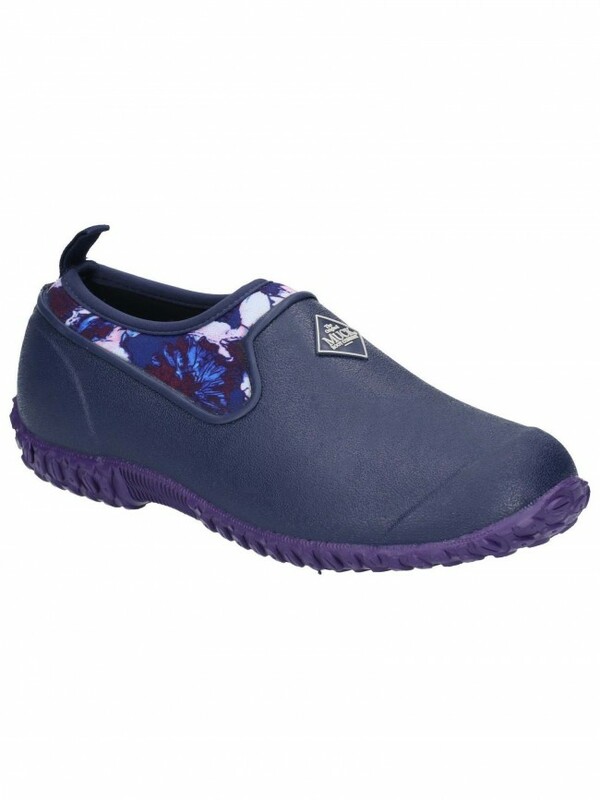 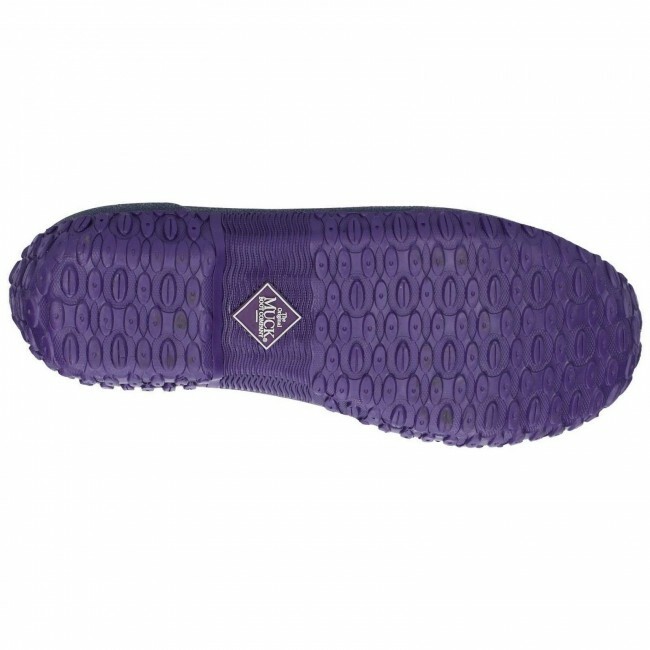 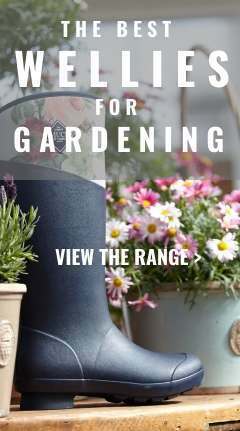 The only footwear to be officially endorsed by the RHS (Royal Horticultural Society) - this lightweight, neoprene insulated, fully waterproof everyday garden shoe has been designed specifically for women. 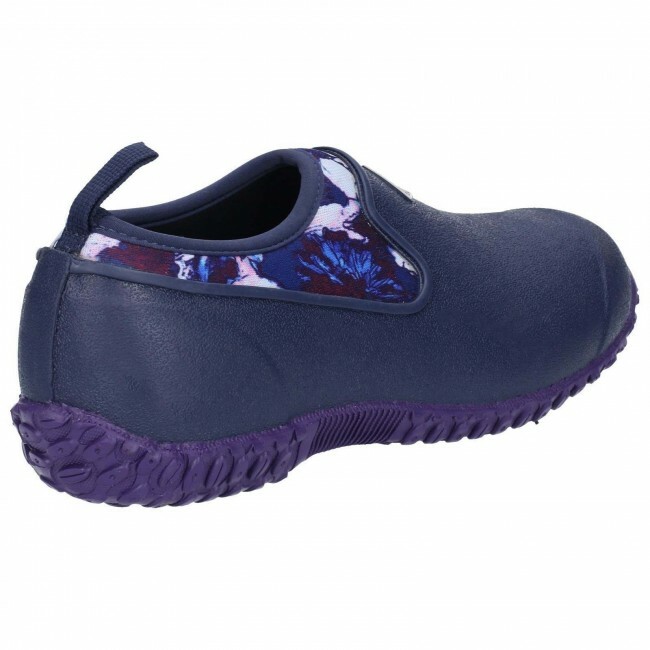 Featuring an exclusive navy floral print. 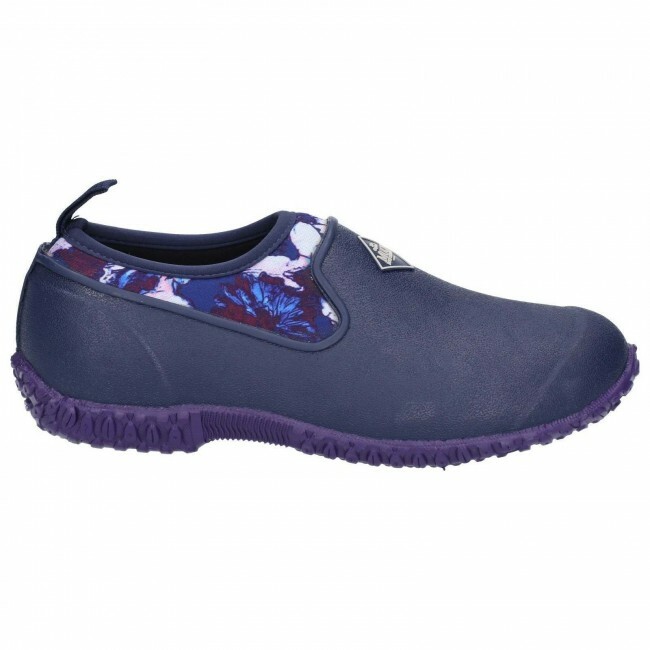 Lightweight, waterproof rubber slip on shoe for women.